The Mad Titan is not the only villain finally arriving in Marvel's Avengers: Infinity War. 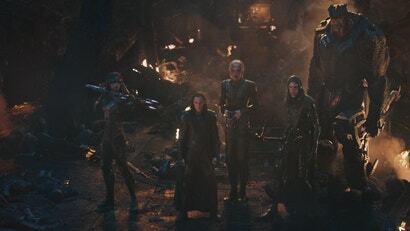 He's bringing with him a group of henchmen known in the comics but barely seen in the snippets of Infinity War we have so far: The Black Order. Here's what you need to know going in.